Wilson and Berg argue about John Rambo. Iron Factory IF EX-26H Heavy Metal (3rd Party G2 Sideswipe) also gets reviewed some. Wilson and Berg argue about John Rambo. Iron Factory IF EX-26H Heavy Metal also gets reviewed some. 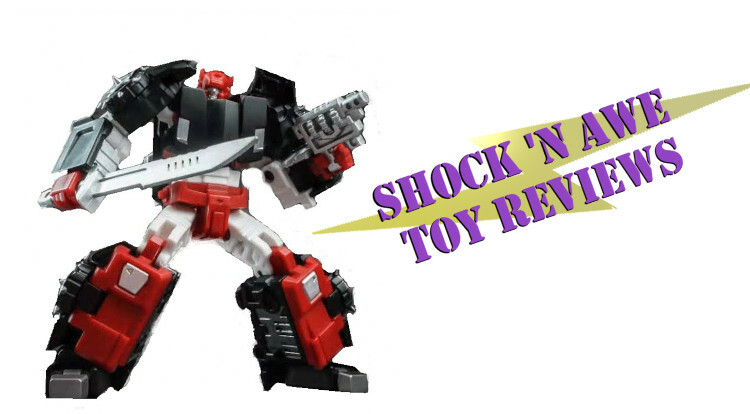 Become a patron at Patreon.com/ShocknAweToyReviews to get access to exclusive content and much more! Please comment below, like and subscribe to our channel. Become a patron at Patreon.com/ShocknAweToyReviews to get access to exclusive content and much more! Please comment below, like and subscribe to our channel.